To make the most of every effort, every mile, every run. 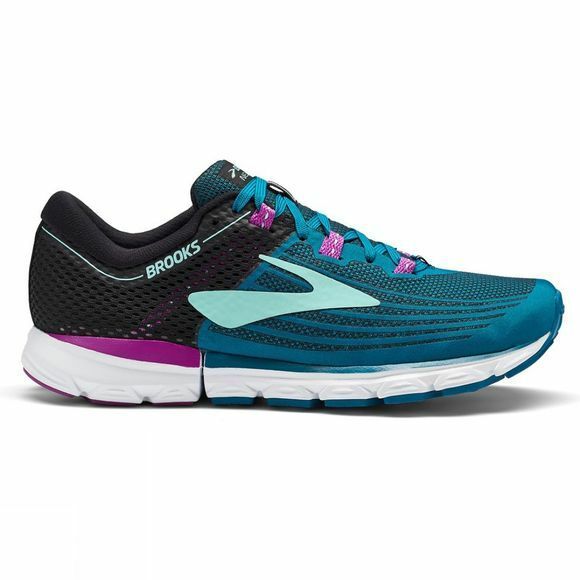 Fast Ride: Propulsion Pods rapidly return energy for a powerful feel underfoot. 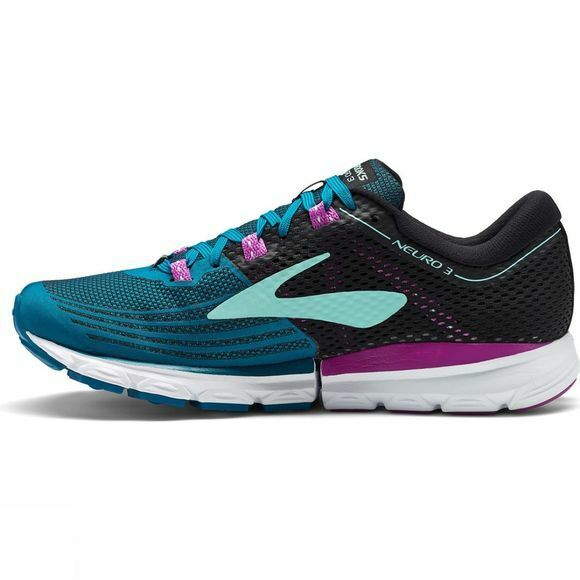 Powerful Efficiency: The Propulsion Plate provides a stable platform for fully aligned toe-offs. Second-Skin Fit: A hammock system and Woven Air upper hug your foot for optimal alignment.